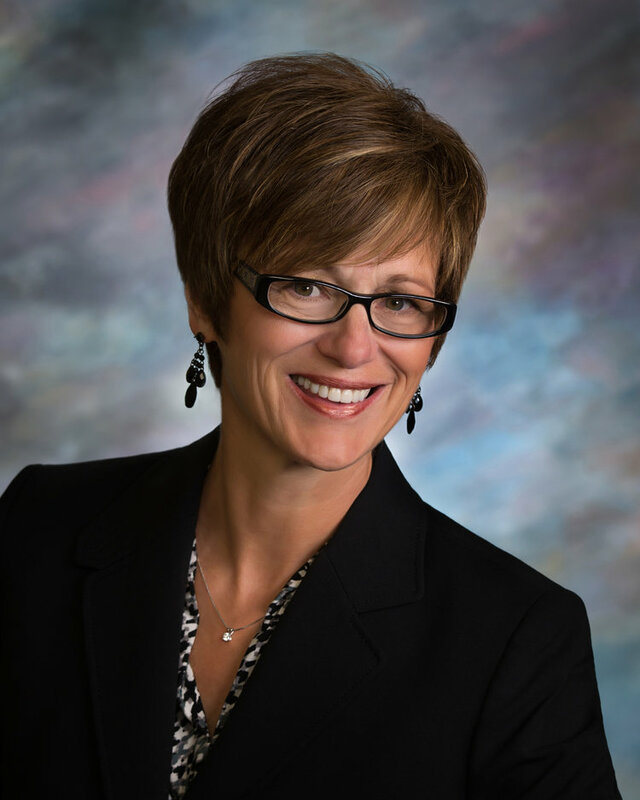 Deb Soholt is a Republican member of the South Dakota Senate representing District 14 as well as Director of Women’s Health at Avera McKennan. Senator Soholt earned her BSN from University of North Dakota and her MSN from South Dakota State University. She is a registered nurse with over thirty years of experience in healthcare, and has previously served as President of the South Dakota Board of Nursing. She has lived in South Dakota for over thirty years with her husband Jerry. They have three children.